The singer gave an energetic performance of his recent hit single 'Boyfriend'. 9. 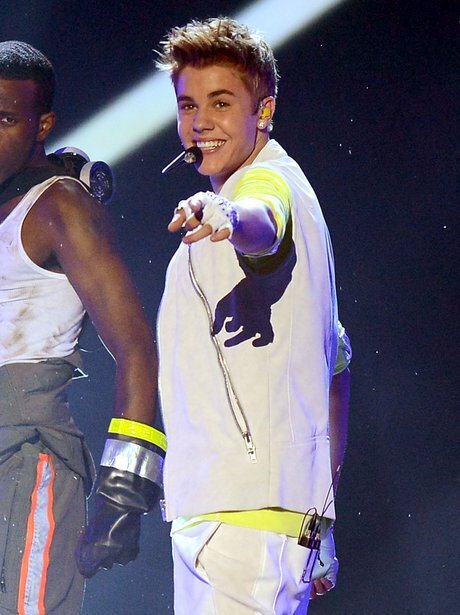 The singer gave an energetic performance of his recent hit single 'Boyfriend'.